This plugin is a bridge between HD Video Share and Komento. You can use Komento as your commenting system in HD Video Share. This plugin gives you a set of plugin codes to enhance your joomla articles with videos. You can even use these plugin codes in K2 items. 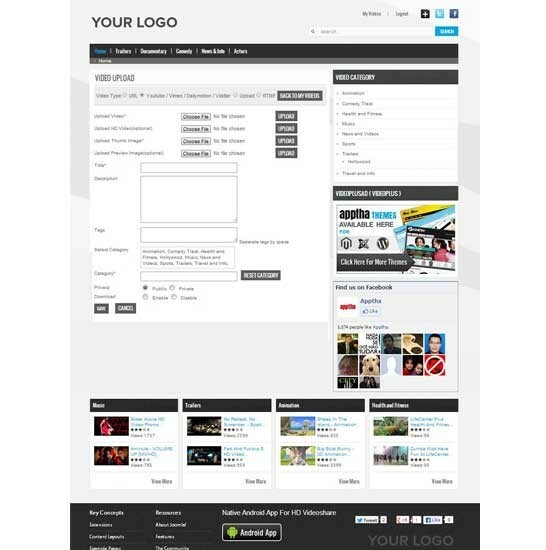 This plugins is used to synchronize the videos between HD Video Share and JomSocial social networking site.
" A very good product with an excellent support team. 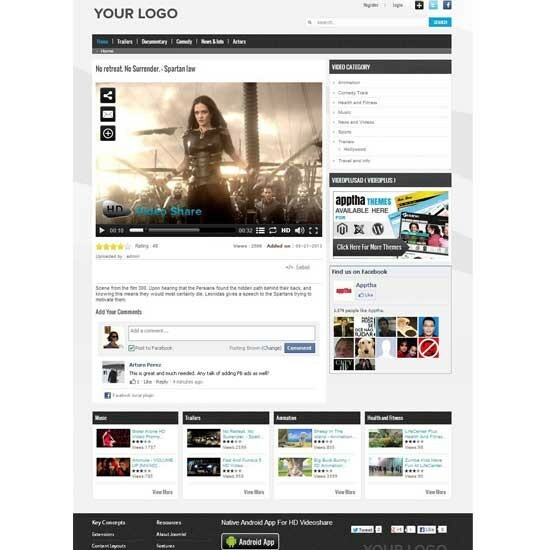 I recommend it for professional solutions... "
" Great site, fantastic service. So much help.. Saved me. Great support all round. Loving the extension.. Thank You. " " Great Component! My website has been using this for years!! Great team to work with and delivers excellent support... "
Drag and drop option to sort category in admin panel. HD Video Share Player module. Generate detail option for Youtube videos in admin upload page. First thing, it was easy to set up! Your video player helped me to launch a new video portal site for Peterhans.com. When I uploaded this video player in my video portal website my site’s traffic increased. You services and support is Good. 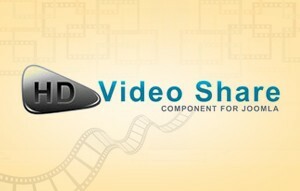 I highly recommend this joomla video extension to anyone starting a video sharing website. Hello friend, what a quality is! For this YouTube video, I am actually happy, since I have never seen nice quality YouTube video plugin before. I am a "noob" in making webpages - however that plugin is very easy to use in my website. Also the support is great, fast answer - Well done ! 1. Very rapid installation and easy to use. 2. Supports 3 major addons and highly effect. Just feels like the gallery is the little costly. I was simply finding out video gallery for my website. I asked my friends and business circles. Many people have suggested different video gallery but I've chosen and downloaded free video gallery from Apptha. Just asserting a few points. Overall features and supports also good. Arguably this is the best module. I've found out through my long span of search for a plug-in to enable by Joomla site with video playing capability. Instant sharing of videos on social media, multiple player controls are the best picks from my side. The mobile app facility works fine. However, the complete version has to be bought to insert our own log into the player. Finely designed for responsiveness. A productive plug-in to make use of. A Very nice extension. It works well and has high definition. Very simple to install and works very well. It was tough for me to share videos, but otherwise my site was working well. Finally ended up with this video share plugin. Upon trying it, I was finally able to not only share videos, but import videos as well. 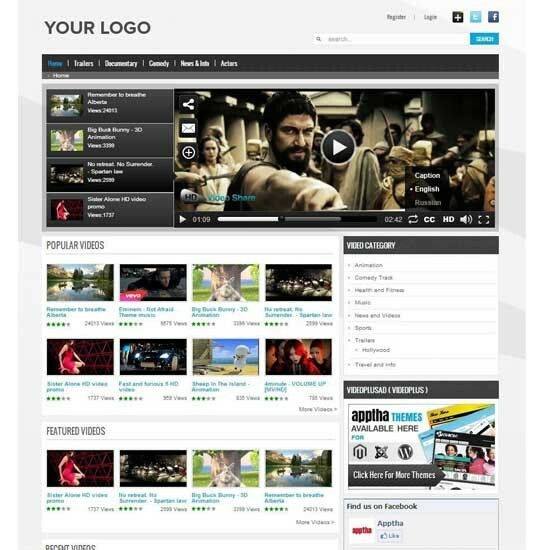 I find this video gallery script to be the best single-handed solution for video sites. This video sharing plug-in worked silky smooth in my site. First had a try with the free version and later opted for the premium one. Especially the multiple options for video upload, instant video sharing facility and Youtube video import feature was those which served me with what I exactly needed. And also the seamless live streaming. Simple back-end features does wonders at the front-end. A great plug-in! I would personally recommend this Apptha creation for all. I think it is the best video plugin, I’ve ever used. I downloaded this player, installed it and had a video running on my client's Youtube based website in less than 60 seconds. Excellent performance. Easy to configure!!! 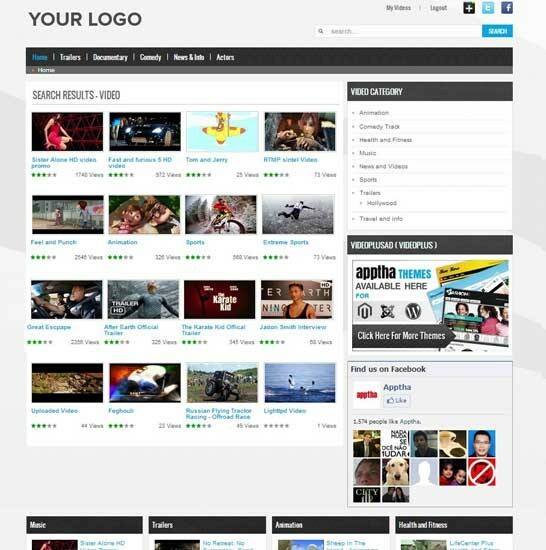 This is a best Component for Video Share I use this to my website: keklee.com. It is easy to install and output is excellent!!! I bought two other plugins before using this video extension in my video portal website and this video gallery provide a lot of features without cost. This module is truly a solution for all video needs. 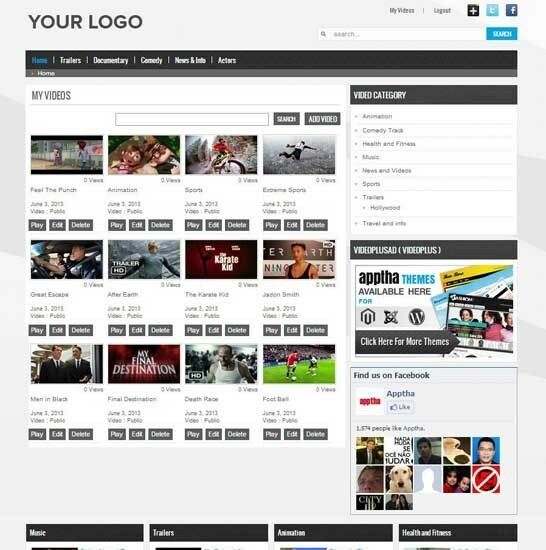 Very nice, and easy to use, a bit complicated for the average user due to the high number of supported videos. This module has a very professional look and feel. I love it.